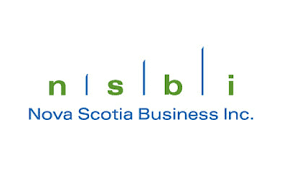 Nova Scotia Business Inc. (NSBI) is Nova ScotiaÕs private sector-led business development agency. Helping companies enhance their competitiveness through trade development, financing and venture capital. NSBI is also responsible for attracting new direct investment to the province, driving the growth of Nova Scotia’s economy.